Antz is the spectacular comedy adventure that was crowned "king of the hill" by audiences and critics alike. 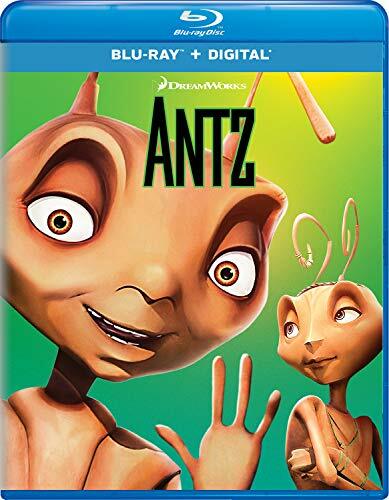 A small worker ant named Z dreams of winning the heart of the beautiful Princess Bala so he convinces his soldier ant buddy to switch places with him. Once the most insignificant of workers, Z may turn out to be the biggest little hero of them all! With a superstar cast including Sharon Stone, Gene Hackman, Sylvester Stallone and Woody Allen, everyone will dig this unforgettable family hit!